This page contains a single entry by GaryC published on February 14, 2008 6:16 AM. 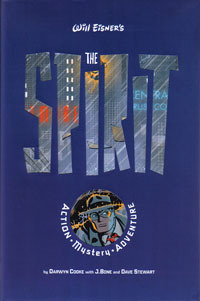 Comics Worth Reading: The Spirit #13 was the previous entry in this blog. Miller back for two Spirit sequels? is the next entry in this blog.